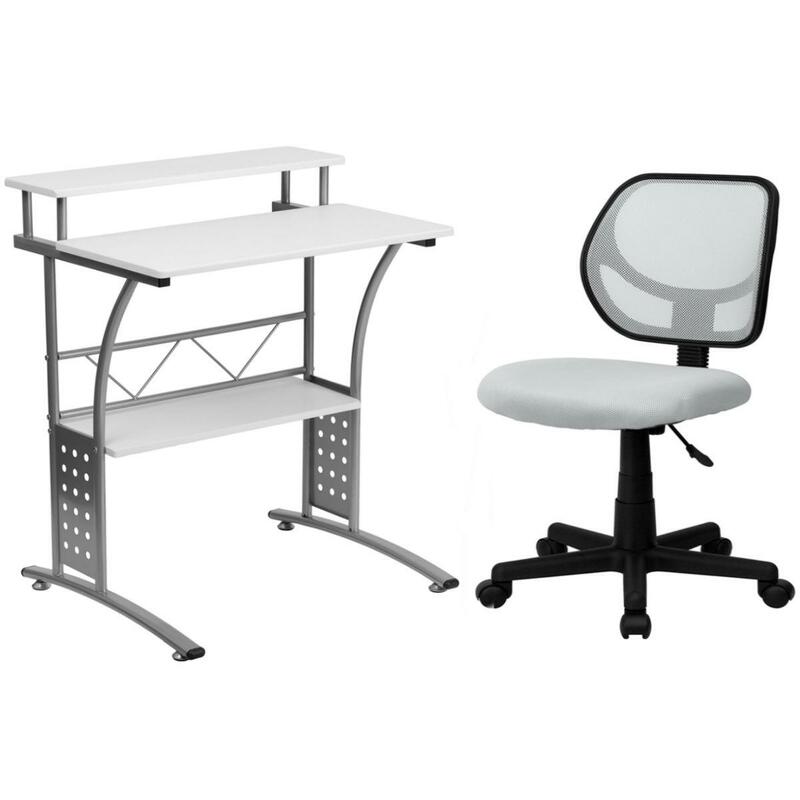 Flash Furniture Mid-Back White Mesh Swivel Task Ch.. 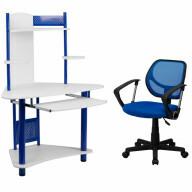 Flash Furniture Mid-Back White Mesh Multifunction .. 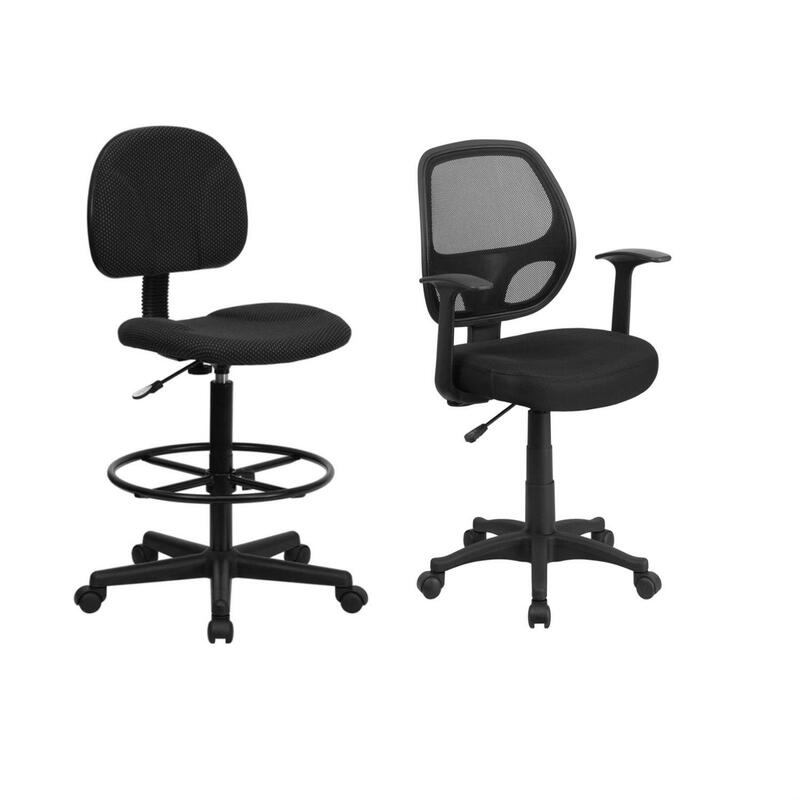 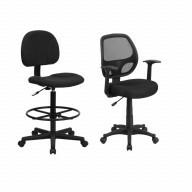 Flash Furniture Mid-Back Black Mesh Swivel Task Ch.. 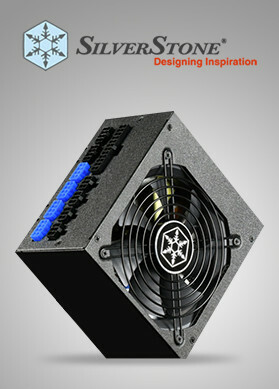 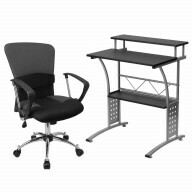 Flash Furniture Mid-Back Black Mesh Multifunction .. 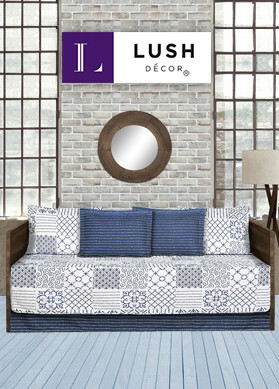 Flash Furniture Black Patterned Fabric Drafting Ch.. 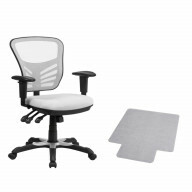 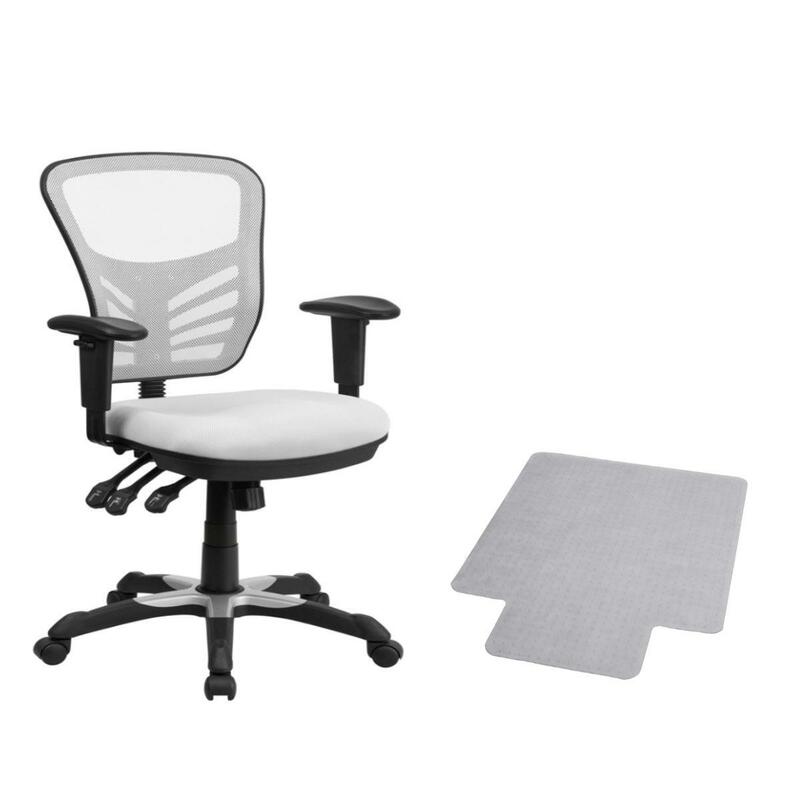 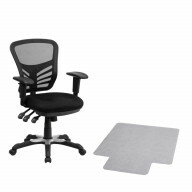 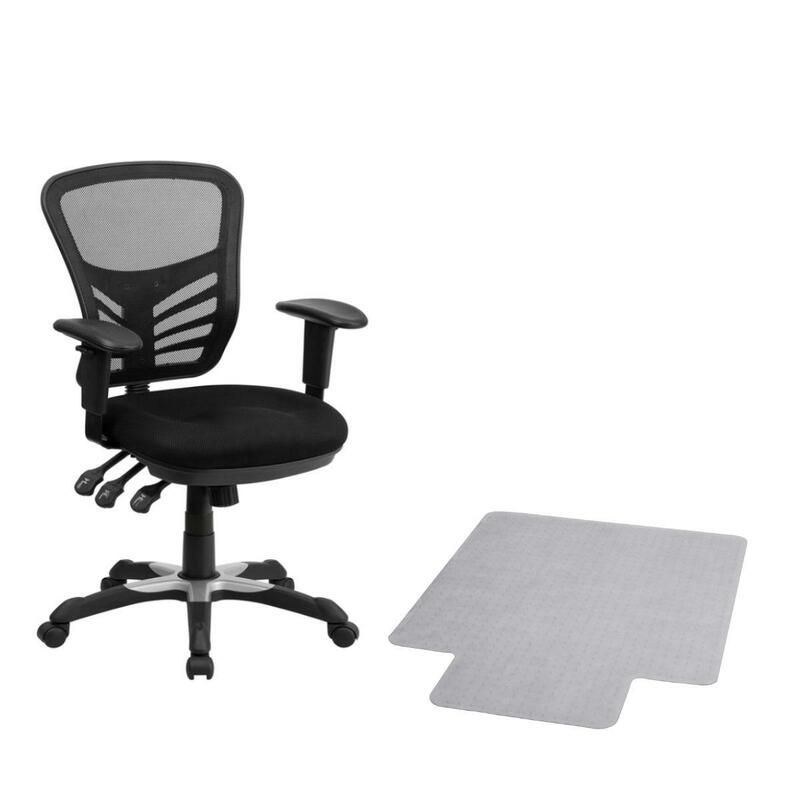 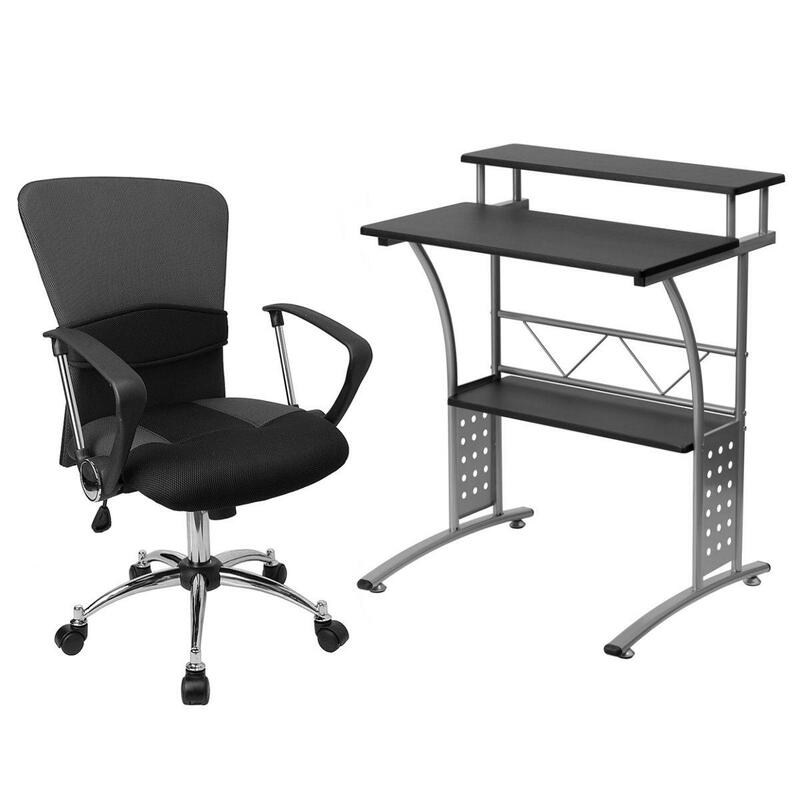 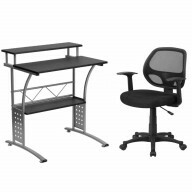 Flash Furniture Mid-Back Grey Mesh Swivel Task Cha.. 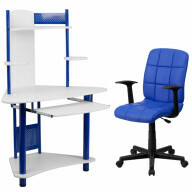 Flash Furniture Mid-Back Blue Quilted Vinyl Swivel.. 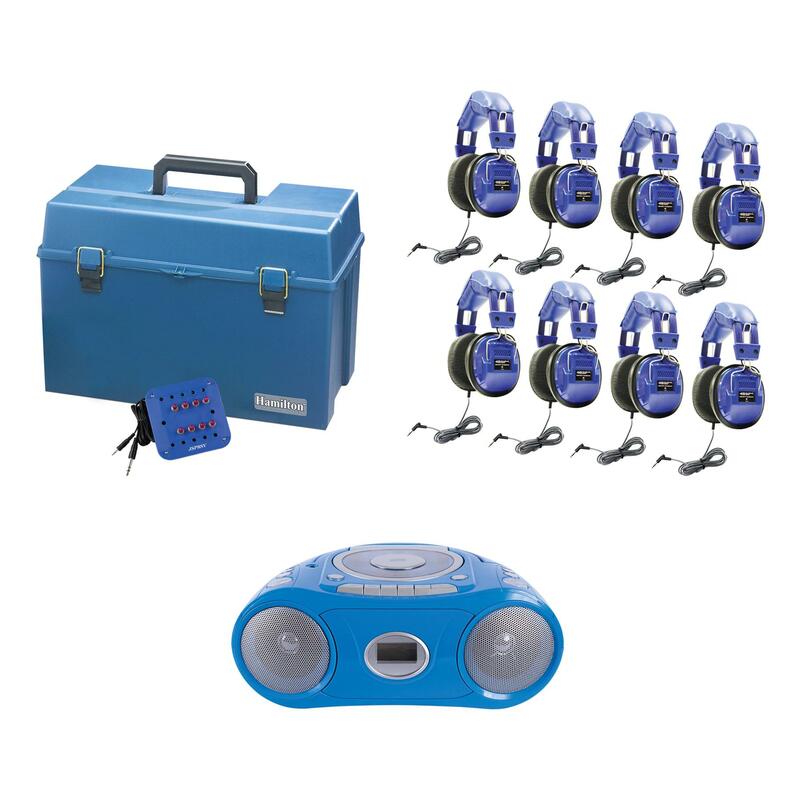 Flash Furniture Mid-Back Blue Mesh Swivel Task Cha..
Hamiltonbuhl Kids 8 Person Listening Center With B.. 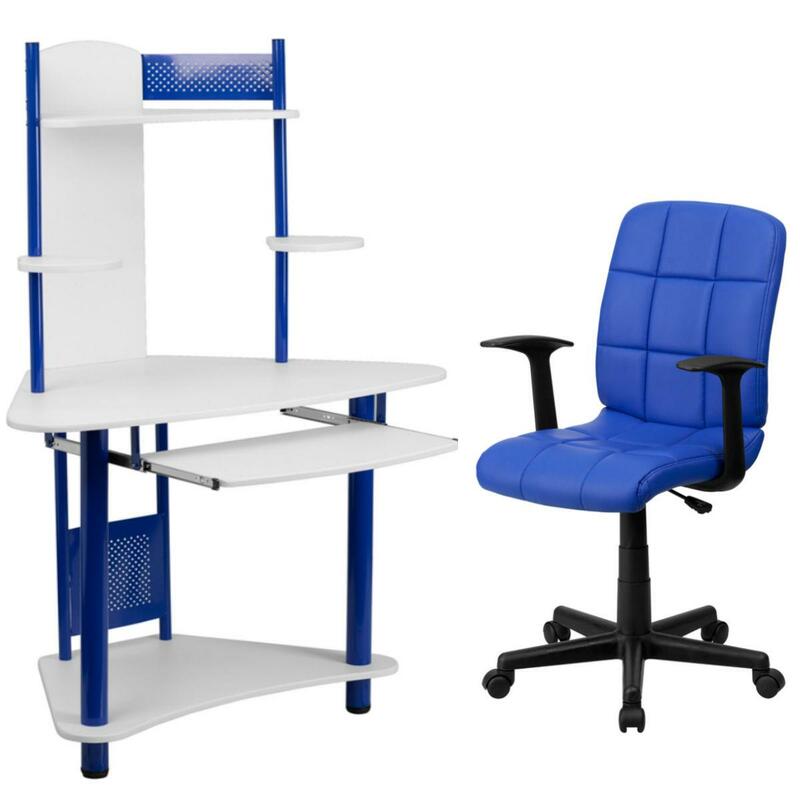 If you are worried about the best way in which you should deck up your workplace, then you should opt for office furniture and lighting products put on display online. 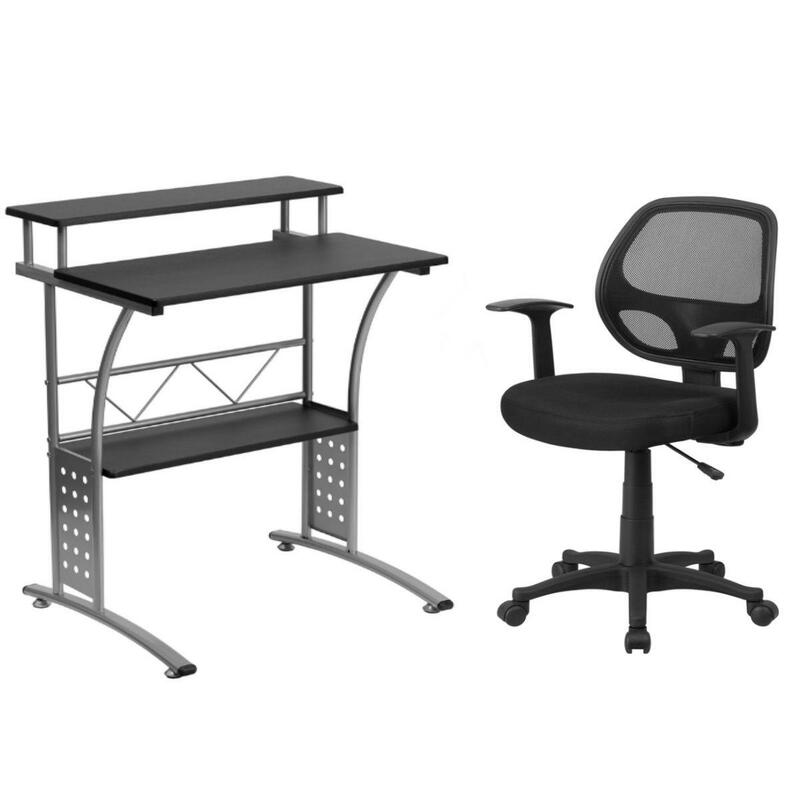 Truly, you would be able to source better options as you shop office furniture and lighting products online in USA.